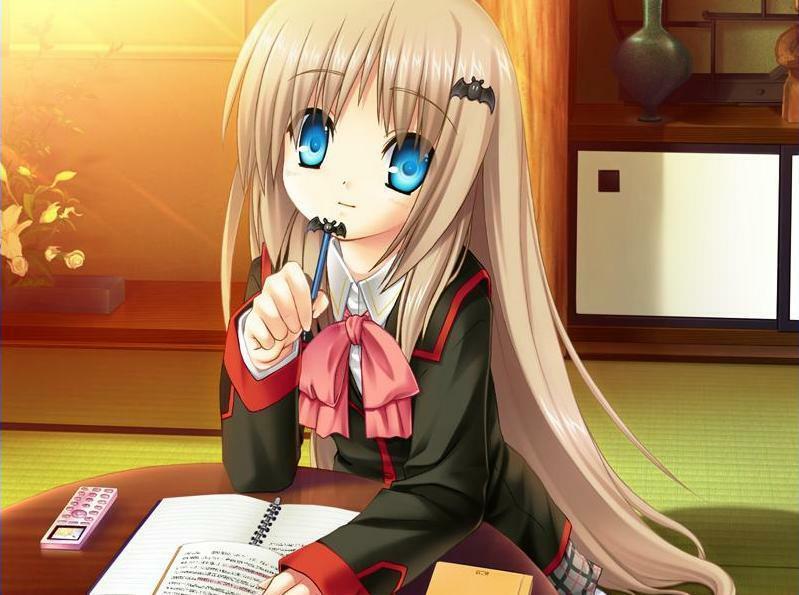 loli. . HD Wallpaper and background images in the animê club tagged: little busters noumi kudryavka loli cute.